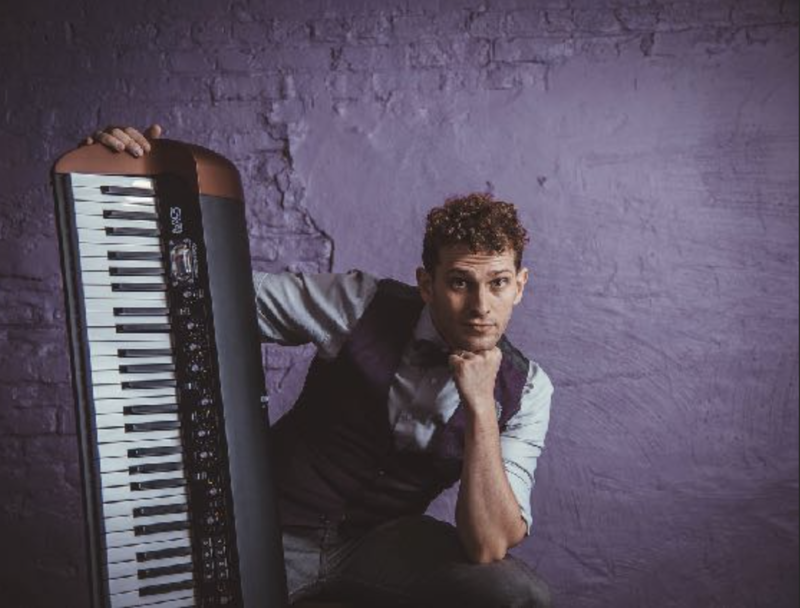 Matt is a Chicago-based musician and comedian, whose work has been described as what would happen "if Ben Folds and Flight of the Concords had a lovechild." His unique sense of levity and performance instincts render his musical performances infectious and impossible to forget. Matt has been featured on FunnyorDie, YouTube, and Buzzfeed, and the Chicago Sun Times said his show is “both toe-tapping and rib-tickling”.Matt has been teaching and performing in Chicago since 2005. A former Musical Director of Second City, he’s performed for the Deltones at iO Chicago, was in the original cast of Second City’s musical comedy group “Infinite Sundaes”, and at the Black Box Comedy Festival Atlanta, LA Comedy Festival, Milwaukee Comedy Festival, Big Little Comedy Fest Cleveland, Chicago Sketchfest, The Laugh Factory Chicago, and the Charleston Comedy Festival, and opened for Reggie Watts. Matt has released 3 albums, and recently finished penning an original TV pilot!